Homestead-Miami Speedway has participated in the Monster Energy NASCAR Cup Series Playoffs as the season finale since its inception in 2004. 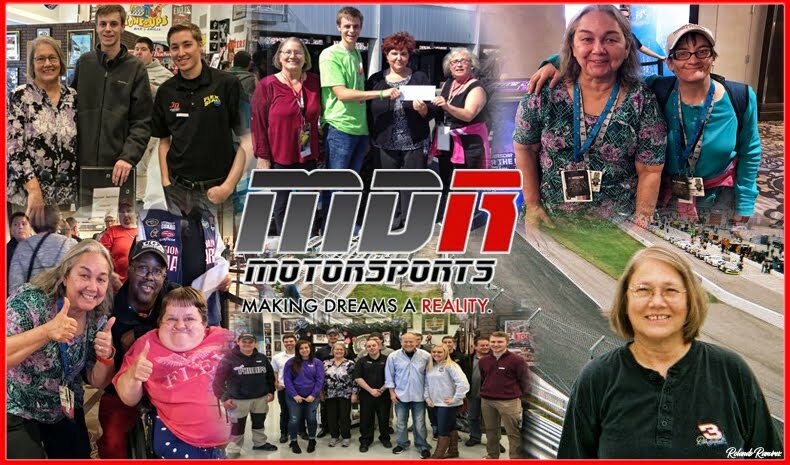 This season the track will host its 14th Playoff event. 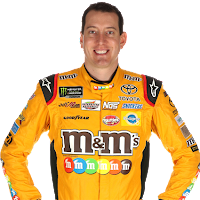 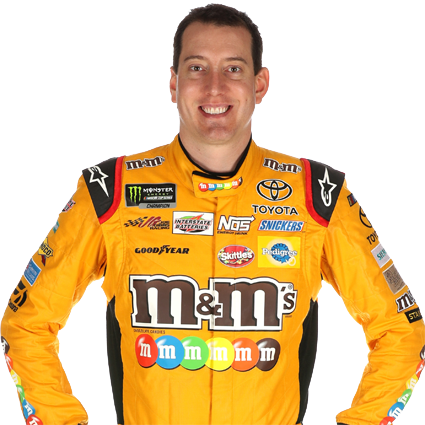 After the checkered flag flies, either Kyle Busch in the No. 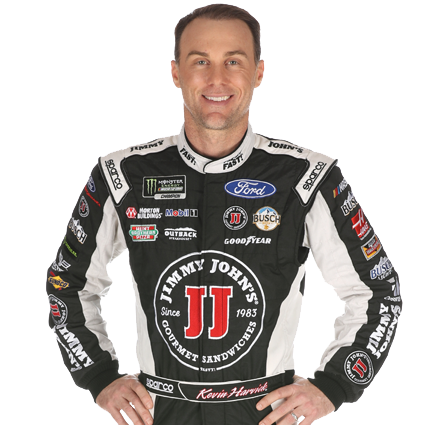 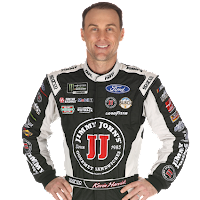 18 Joe Gibbs Racing Toyota; Kevin Harvick in the No. 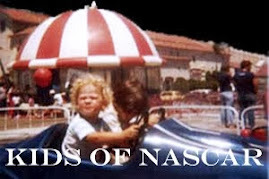 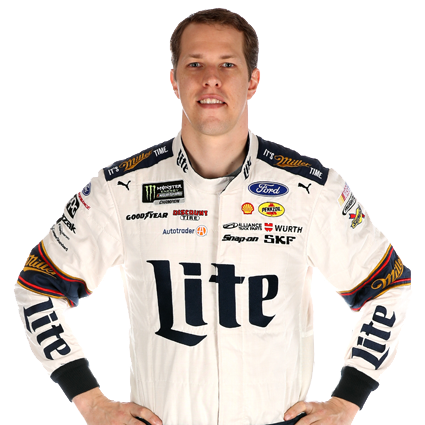 4 Stewart-Haas Racing Ford; Brad Keselowski in the No. 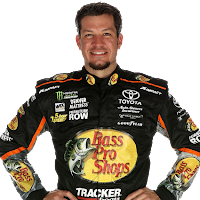 2 Team Penske Ford or Martin Truex Jr in the No. 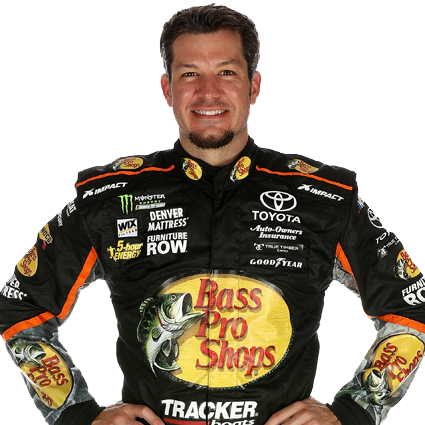 78 Furniture Row Racing Toyota will be crowned the 2017 Monster Energy NASCAR Cup Series Champion.